This designer eyewear brand was founded by Fisher Camuto in 1977. Initially the company started with excellent quality of Brazilian shoes. The brand has always been known for its excellent quality products in exciting trendy styles, not just to cater for the functional requirements but also for the customers pockets. Even from the beginning, designer glasses from Nine West have been priced quite moderately. The company attracted a lot of success by keeping quality and value as the prime focus of the products. Today, Jones Apparel Group owns the company and the brand name. 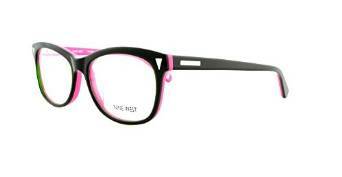 Nine West eyeglasses are manufactured keeping in mind the requirements of today. 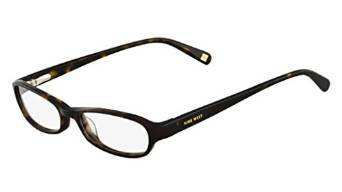 Many men and women have found their style in the Nine West collection of eyeglasses. Safilo also has the license to manufacture Nine West eyeglasses. Safilo Eyeglasses was established in 1934 and operates in around 120 countries. 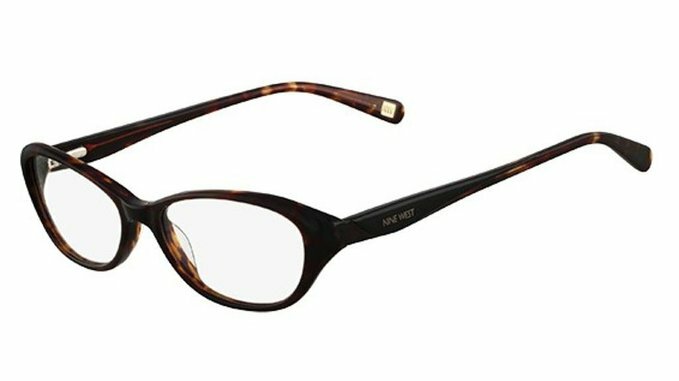 Nine West eye glasses have found to have a classy and a modern look keeping in mind the affordability of its prospective buyers. The frames are available in assortments of colors and shapes. Although they are quite affordable but the quality is not compromised at any cost and helps keep the cosmopolitan look alive. The colors are indeed very attractive and the eyeglasses have the potential to give the users a much younger look. They are available in various styles and sizes such as the Aviator style, Cat Eye style, Oval, Rectangular, Round and Shield Wrap. Some of the oversized variety looks really good in case you have a broad forehead. For those who like floral or flashy kind of designs on the temples, they can explore some of the other eyeglasses in the collection as well. The eyeglasses are double laminate. Some of them have been made quite innovatively. 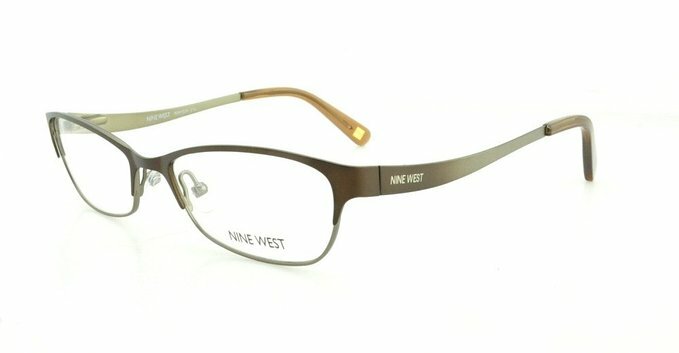 Nine West glasses are made in both metallic as well as plastic frames. There are many eyeglasses which are rimless and lightweight. 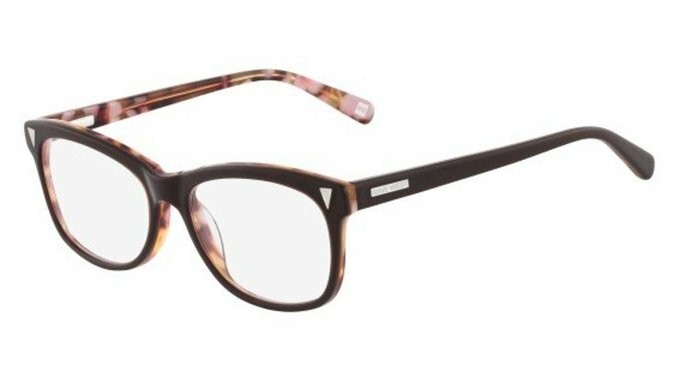 Another wonderful thing about Nine West eyewear is that it has made the usual prescription glasses extremely loveable. So those who have sight problems are not embarrassed but happy wearing this brand. Reasonable prices and great quality is what makes the Nine West eyewear collection stands out in the crowd. 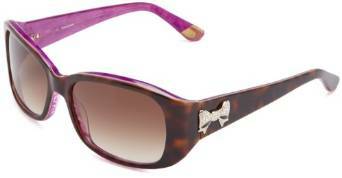 The Nine West eyewear is available for both the men and women. There is a good variety in the unisex section too. Nine West is a favorite brand among women. 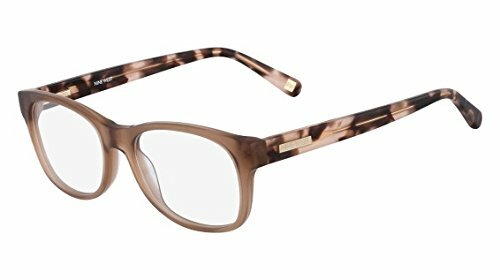 Women who want to appear modern with a strong cosmopolitan appeal always opt for these eyeglasses. Women don't just find them stylish but quite comfortable and long lasting. Men who want a sophisticated look in moderate prices are often attracted to the Nine West eyeglasses. People find them wearable for all kinds of occasions. Contemporary styles of the brand also attract a lot of attention from people. There is some serious value to be got from online eyeglasses stores due to the heavy competition between them all, so if you are looking for quality but inexpensive eyeglasses then this is something you should consider. You can get the best of both worlds this way, custom eyeglasses for your needs and wants. 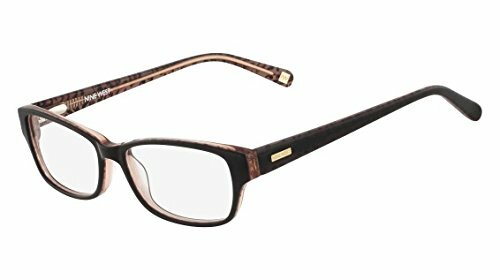 You get prescription eyeglasses online with the designer eyeglasses frames you want. Win, win.